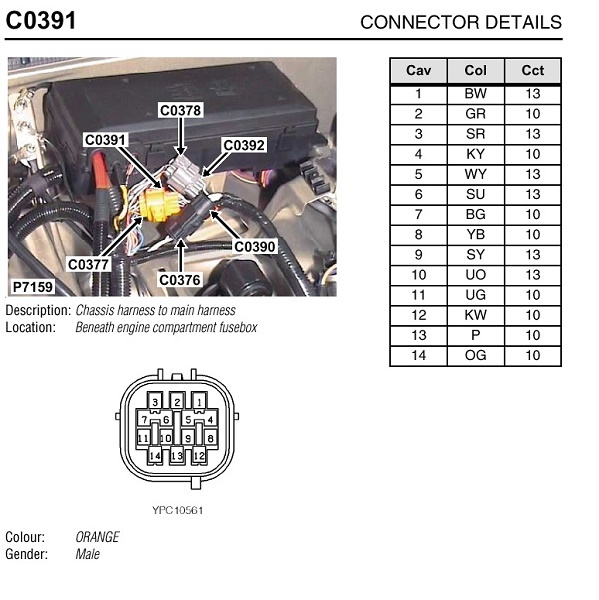 *** the ORANGE plug, located in between the expansion tank and the fuse box, must be nice clean and dry, if is wet will get corrosion, and three amigos will come to stay, showing rear hubs sensors codes and more, so keep this plug greased with dielectric grease to keep water out of it ..
DISCO 2003, ARB/HELLA 4000/K&N AIR FL/ BF 285/65R18, OIL PRESS GAUGE Terrafirma Lift Kit @2''. The link for the repair is down. Does anyone have a copy saved somewhere? here is a link to the webpage with the info needed for the fix. ABS Mod - LAND ROVER CLUB V.I. 01 Discovery 2 SE7 4.0, 178k miles. 160k when I bought her. Coming Soon - lift, tires, inline thermostat mod, electric fans, head gaskets / engine rebuild. Link above me is down. I would really like a guide to the OPTION B, abs amigo says 114 shuttle valve, was gonna give this fix a shot. Any help really appreciated. I have an abs light and the brake light on all the time. 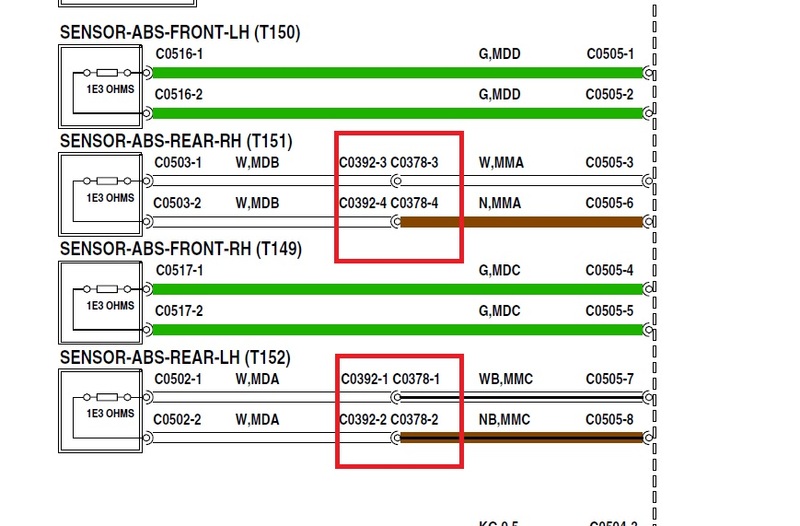 My friend tried to read the fault codes with his scan tool but it says that it is unable to connect to my ECU. It works fine on his three Discovery 2s. someone suggested that this failure to connect is related to an earth fault but there are too many to check and i dont know where they all are. As it turns out the single wire connected to the abs unit is the one that drives the light on the dash so I just unplugged it. I have no ABS or HD but i dont have an annoying dash light either. Reviving this old thread because a question arose. Mentioned above is the orange connector in between the expansion tank and fuse box. On my vehicle, there is nothing connected to this plug. What would normally go there? Likely some option I don't have, like air suspension, ACE or heated windshield, I'm guessing. Thanks, Fery. I appreciate the diagrams. Hi Your link is now invalid. It sends you to a site that is trying to install various programs (probably including Trojans). Is it possible to get your write up about the ABS fix put up as a Sticky? Does anyone have this info archived? The link installed a Mac virus. I have the 3 amigos intermittently, and when they are on the ABS doesn't work and neither do the blinkers (and maybe other things I'm not aware of!). Sounds like option B would be for me? The very original post with the link to the original write up ( so i can take it from the top, so to speak ) goes to like a toyota ad. Can anyone point me to the original, conprehensive ABS 3 amigo write up? I couldn't find it either Mike but I was able to locate the PDFs on the below link. I was going to post the PDFs but they were too big by quite a bit. « D2 Ignition Barrel Retrofit | Anyone used Rislone Treatment for noisy tappets/lifters?